I know of a friend who recently sold their home. The real estate agent they chose priced the property very cheaply to make an easy sale. If fact they used the comps of short sold properties to reach the price of my friend’s house. It sold in two days. To an investor who will flip the house for a 15% to 20% more then they brought it for. If you want to earn more money on the sale of your house, flip your own house. Price your house not at the distressed property price but a fair market price. This way you can be the real estate investor and earn 15% to 20% more on your home sale. Selling your house for the top price is generally the main feature to the home owner. The correct pricing strategy can make reaching this goal a reality. Pricing really is all about supply and demand. 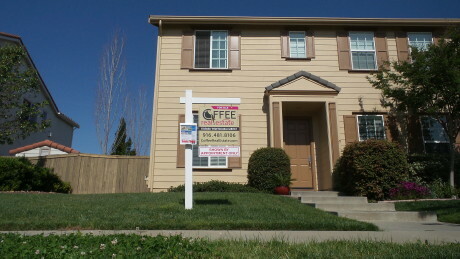 It’s also an art form Coffee Real Estate examines the local marketing conditions to give the price options. Get more information about determining your home selling price. Price positions your home to attract qualified, prospective buyers. The better it does that the more successful you will be getting the price you want for your house. Just like a successful business has a marketing plan so do professional real estate agents create marketing plans to sell properties. Success takes a plan. Selling your home takes an individualize property sell’s marketing plan. Get a FREE home marketing plan with Coffee Real Estate. 0 Responses on "Flip your own house"